It’s beginning to look a lot like Christmas. And I am excited. So excited that I’m running not one but two Christmas Giveaways! 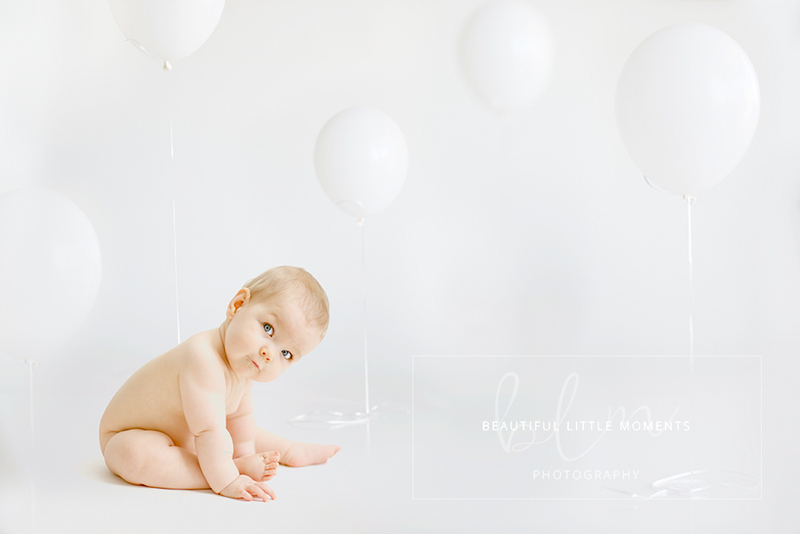 One lucky person will be selected at random to WIN A FIRST BIRTHDAY SESSION. Not only will they win the session they will also receive 15 beautifully edited digital images taken during the session. *Your baby must be turning 1 year old in the next 12 months. *Baby to be photographed within 2 weeks of their birthday. *Only the birthday boy/girl will be photographed. Photographs with siblings or other family members will need to be booked for a separate session. Photoshoot will take place in Epsom. *The set will be personalised to your little one and I will contact you to discuss colours/design in advance of his/her birthday. If you would like a cake smash and/or tub splash as part of your shoot you will need to supply the cake and/or bubblebath purely for allergy reason. I do not want to be responsible for any allergic reactions, it would break my heart to see a little one become sick from cake/bubbles. Mum always knows best and I can recommend a cake supplier so you can check out cake options. To enter the FIRST BIRTHDAY GIVEAWAY just fill in your details below!